Our commitment to innovation has seen us pioneer the school uniform market with the ﻿﻿introduction of new categories of products. 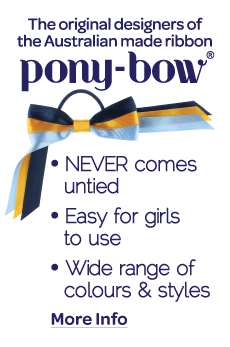 We created the PonyBow for the school market in Australia. 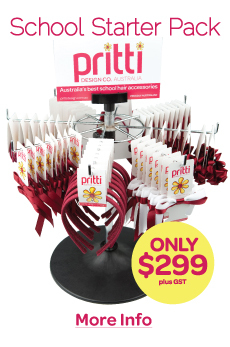 It has enabled us to craft the most unique and comprehensive range of custom hair accessories in Australia. Our commitment to﻿ excellence and product quality means that our custom-made products are assembled in Australia using the finest quality materials and workwomanship. We are best able to deal with the complexity of customising our range to suit your school's specific colours and fabrics. The outcome is that we can confidently offer a 100% money back guarantee on our product range and provide you with an extension of your school uniform that you can be proud of. Our commitment to people means we continue to provide opportunities for growth, development and contribution for our people, most of who are working mothers. We have built a tight community of people from diverse backgrounds who provide the produce and service excellence our customers value and thus enbaled us to grow jobs in Australia as our small business continues to grow. Our commitment to purpose means we will reinvest in the community and support programs and initiatives by young leaders that raise the self-image and self-esteem of young women in Australia. We are the original designers of our signature Pony-Bows® which are gorgeous! Our Pony-Bows®﻿ are beautiful ribbon bows that are permanently secured to a co-ordinating metal free elastic so they NEVER come untied or fall out. The cut edges of the ribbon are heat sealed to prevent fraying. Our Pony-Bows®﻿ are made of premium quality ribbons and hardware and look great all day long as they sit in the girls hair perfectly. We offer a huge range of styles in our core range, and every colour combination imaginable in our range of custom made sports ribbon bows and curlies, perfect for competition sports teams. 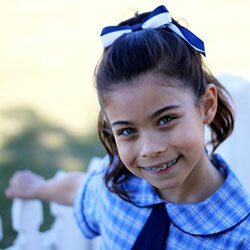 Our range of hairbands is huge and includes both Australian made and imported school accessories. Our Australian made Alice hairbands are of premium quality. They are hand covered in plain fabric and can also be covered in all school summer and winter fabrics. Our moulds are of a very high quality and are quite flexible, especially around the ears to ensure a comfortable fit. They are so popular why not try them with a beautiful satin ribbon, grosgrain ribbon or a school fabric bow. 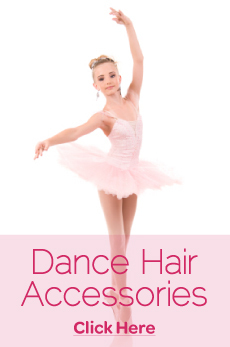 The little girls love these hairbands.﻿ We also have a great range of imported plastic and satin Alice hairbands to suit lower budgets. You'll love our range of curlies, the modern day scrunchie. Our curlies are hand crafted in beautiful double sided satin ribbon and custom made to your school’s colours. They are available in single, double or triple colours and are offered in every colour combination imaginable! We also make traditional scrunchies in all school colours and school summer & winter fabrics. Be sure to have a look at our cute range of button snap clips and pony-o's. They too are made in all the school colours and summer & winter fabrics. 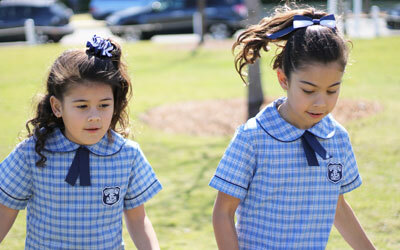 If you would like any hairbands, scrunchies or Pony-Bows® made in your school fabric it's easy. 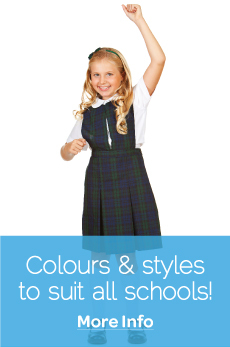 Just call us and we'll organise to source your school's summer or winter uniform fabric for you. 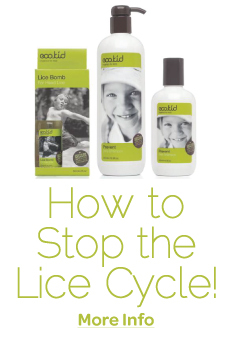 Once you place your first order we will then always have a supply of it in our warehouse, ready for your next order.